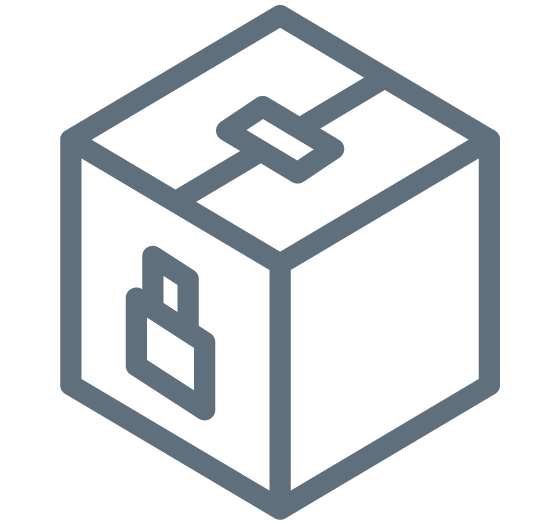 We've got all your lock needs covered! 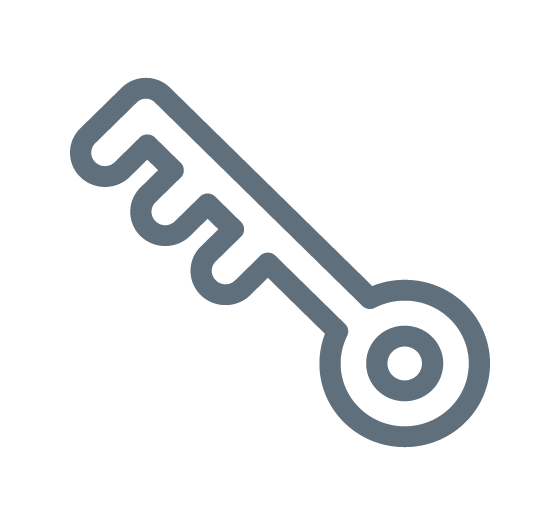 We can repair all types of locks, from cylinder rim locks (Yale locks) and mortice locks (Chubb locks) to multipoints, uPVC mechanisms and window and patio locks. We can even repair locks at commercial properties, such as shops and restaurants. Problem with a faulty lock on a safe, cabinet or cash box? We can help. Locked out? We can gain access. Lock work can be difficult and should only be completed by someone with the relevant skills and tools to complete the work safely. In particular, when working with wooden or plastic doors and frames, there’s often a risk of cosmetic damage when changing locks or gaining entry. Yet whatever lock work you need, you can rely on our registered locksmiths to carry out the work with the utmost care and professionalism. While the most popular types of locks that we repair are cylinder rim locks (Yale locks), mortice locks, multipoints and uPVC mechanism locks, our highly qualified locksmiths are experienced in fitting a whole variety of locks – whether on doors, windows, patios, garages, gates, cabinets or cash boxes. Call us now and our expert locksmiths will help you choose the most appropriate lock and mechanism for your home’s security. If you’re locked out, don’t wait outside in the wind and rain. We usually have an engineer available in your area who can arrive and get you back in your home within the hour. 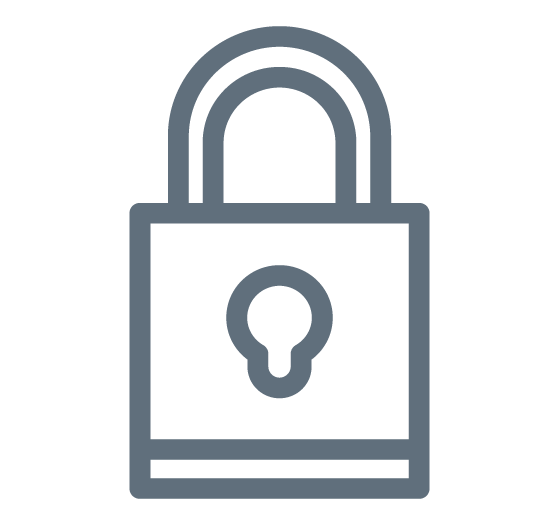 Our expert locksmiths can gain access quickly and efficiently, and if for some reason we can’t pick the lock, we will do our very best to minimise any possible damage to the lock or the frame. So don’t wait any longer – call now! Faulty lock? 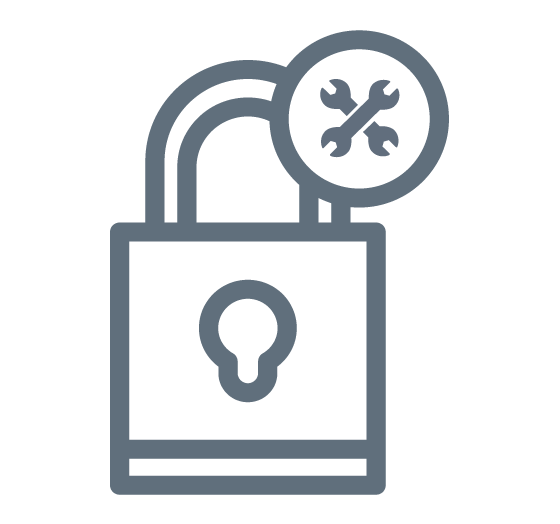 We can repair all types of lock faults, from uPVC doors to wooden doors, and where possible, to minimise any possible damage to your door, the locksmith will aim to repair the existing lock rather than replace it. We can even repair locks on commercial properties, such as gate and garage door locks. Call us now to make an appointment today! Many of our customers are concerned about the increased risk of “lock-snapping”, a common method used by thieves, intruders and burglars to enter a home that has uPVC doors fitted with euro cylinders. Don’t put your home and property at risk – call our expert locksmiths and fit an anti-snap lock today! Want an additional lock fitted in your property? We can fit all types of lock, including cylinder rim locks (Yale locks), mortice locks and uPVC mechanism locks. We can even fit speciality locks, such as multipoints, shed padlocks, garages, gates and even wardrobe and cabinet locks. Our expert locksmiths are also highly knowledgeable in fitting thief resistant locks and can help you choose the most appropriate lock and mechanism for your home’s security.